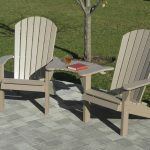 Expert Amish craftsmanship, Quality materials, No compromises. 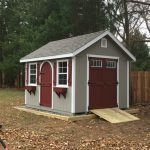 Here at The Backyard Showcase, we specialize in retail sales of backyard structures such as cabins, garages & patio buildings, rustic furniture, and outdoor furniture, all made with Amish craftsmanship. We have numerous contractors to assist us in creating a functional use for your building, pad site preparations, stonework, pavers, stamped concrete, landscaping, outdoor kitchen, interior finishings, trim packages & installations, interior cabinetry, or furniture. 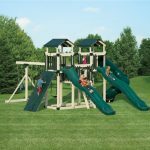 Backyard Showcase has opened in 2017, to promote the innovations of Lancaster County craftsmanship; each piece is custom designed, built and finished to the specification of the customer. 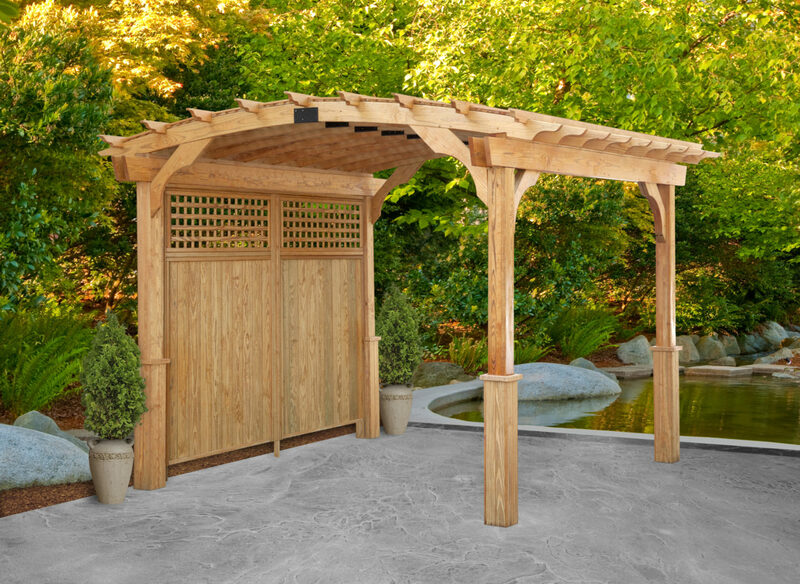 We would be happy to assist you in designing your backyard showcase. We serve the East coast with delivery options, available from shop to your site, site preps, setups landscape, and finishing interiors. 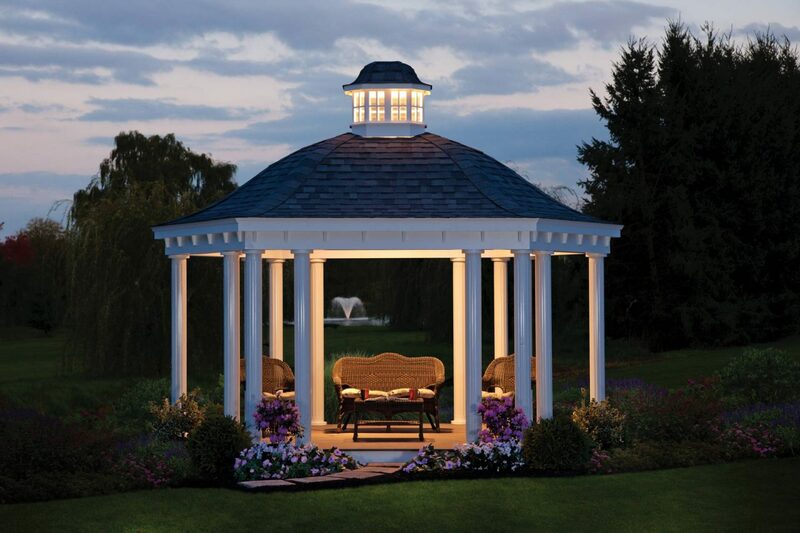 Easy to assemble pavilion kits designed to outlast your home. We ship all over the U.S.A.!! Delivery and on site building available along the east coast! 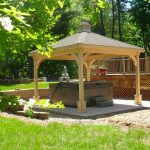 We would be happy to assist you in designing your next backyard showcase! 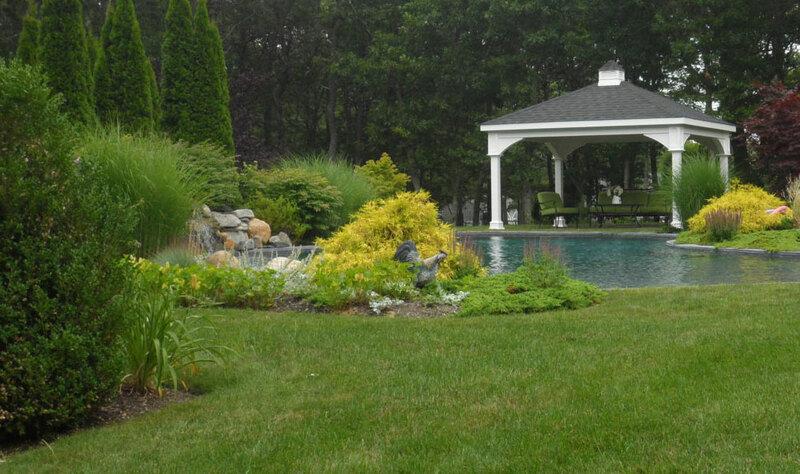 We serve the east coast with delivery options, available from our lot to your site, setup, and installation included for all of our backyard structures! 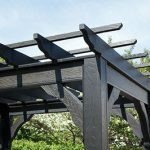 The Amish designed and built structures here at The Backyard Showcase will improve the looks and value of your backyard. 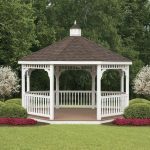 Whether it’s a pavilion, pergola, or a 2-story garage, you can have peace of mind that we know our buildings inside and out. From manufacturing to delivery, from a solid foundation to the last shingle put on the roof, the last piece of siding in place, we will be working for YOU! With you, Creating YOUR dream!